In the early human tribe, the shaman was the spiritual and musical leader. This is what this release is representing. 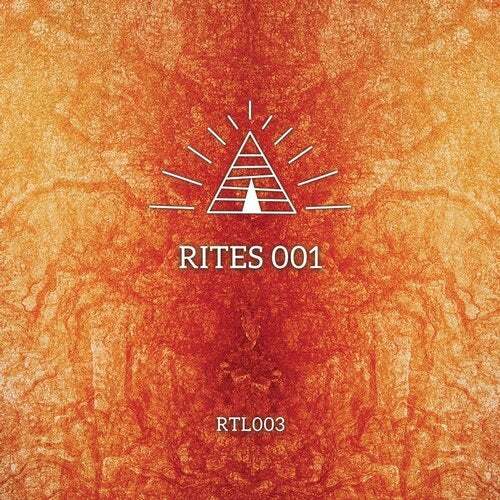 Ritual is happy to present the first various artists release in their catalogue: RITES 001. Showcasing the talents of ten producers from the family; Teologen, D-Formation & EdOne, Gabriel Moraes, Juan Elvadin, Olivier Weiter, Dumming Dum, Ikarius & Dhakka and Rafael Cerato.